The club are looking for enthusiastic new players and will be holding a Development Day to join growing teams in the Faversham & East Kent Youth League. On the day EKFC managers and coaches will be providing new players the opportunity to learn techniques to take their game to the next level and to develop their existing abilities. Managers will be available to discuss their coaching philosophies. There will be fun Soccer School sessions and separate training session for players who are serious about getting into a team up to U15s. There will also be SSE- Wildcats sessions following East Kent FC’s success of being approved as an Kent FA ‘wildcats’ centre. 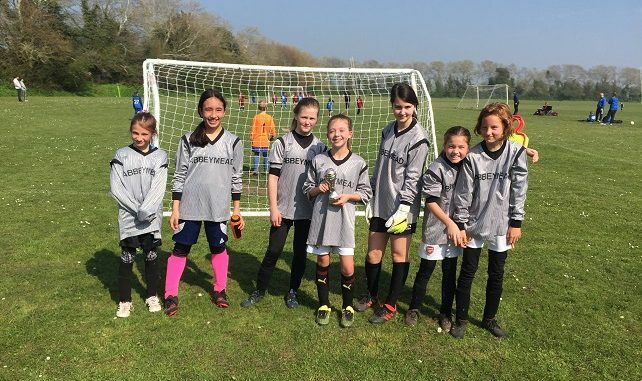 SSE Wildcats are designed to inspire girls to be involved in the sport and SSE Wildcats Girls’ Football Clubs provide girls with regular opportunities to play football and take part in organised sessions in a fun and engaging environment. East Kent FC are offering new girls only’ sessions in conjunction with Kent FA and are one of only two clubs in Thanet to have this status. The club is looking for more girls, of all ages and abilities to join the team. The development day takes place at St George’s CE School, Westwood Road, Broadstairs on Sunday, May 11 from 10am to 11am. The club is also holding a charity fundraiser match on Saturday, May 18 from 11am, also at St Georges. The event is in aid of Prostate Cancer and East Kent FC is inviting managers and coaches to play in a friendly competitive match vs club parents and EKFC family to raise money for the cause. 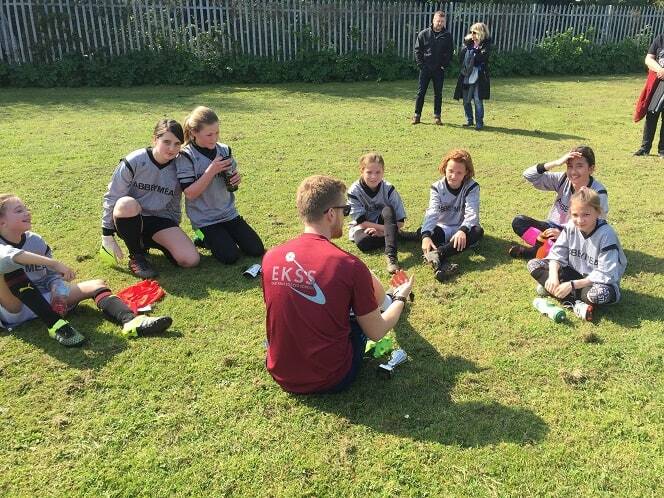 SSE Wildcats sessions are about getting girls together for social activities around football, not just football training, however, we also have a team of school Yr6-7-8’s that are playing friendly matches and need a couple more players.